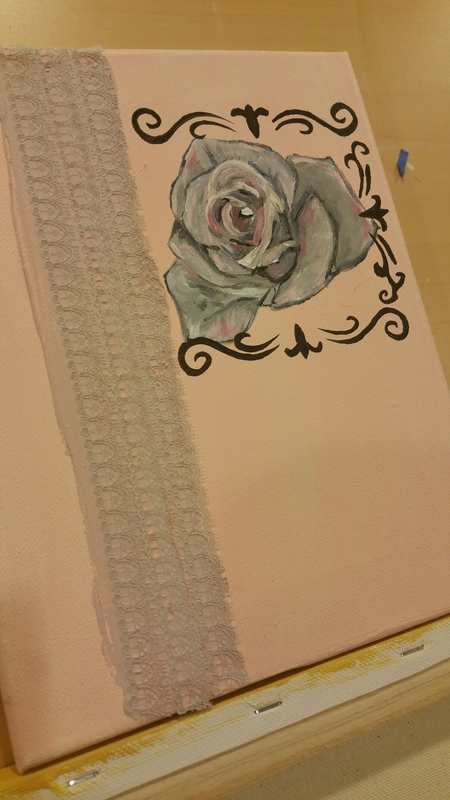 The lighting is a little off, but the background is a pale pink. I’m not sure where to take it next. Your thoughts?